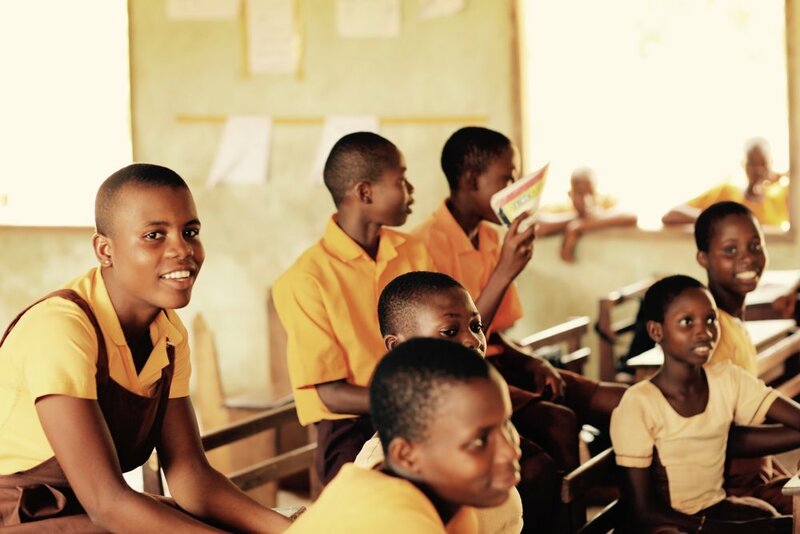 Teach For Ghana enlists a community of dedicated supporters committed to a long-term solution for Ghana’s education gap. These donors are results-oriented philanthropists who believe that outstanding teachers can lead every child to succeed. With their help, we are pioneering a robust culture of giving in Ghana. This is your opportunity to help foster inspired educators and future leaders who are committed to effecting systemic change.